INDUSTRY.co.id - Ternate - Spokesperson for candidate pair (paslon) Ahmad Hidayat Mus / Rivai Umar (AHM / Rivai) denied the suspect's determination by the Corruption Eradication Commission (KPK) against AHM. "We do not know the information of the suspect's determination against AHM," said AHM / Rivai paslon spokesman Syawaluddin Damopolii told in Ternate on Thursday (15/3/2018). Previously, on Wednesday (14/3/2018) night, information circulating widely about the Commission set cagub Malut Ahmad Hidayat Mus (AHM) became suspects cases of alleged corruption. Syawaluddin acknowledged AHM has always got slander when forward in elections starting from 2013 until 2018. "We acknowledge that there is news in one of the national online media mentioning the name of AHM specified by the KPK suspect, but if listened, there has been no official statement from the KPK, because usually anti-rasuah institutions held a press conference openly to determine the suspect," he said. In fact, Syawaluddin said, for HAM-Rivai, such a thing is common but very unfortunate because it precedes the official authority of the KPK. Although he also realized that such a thing is common in political dynamics and now AHM / Rivai paslon has a fairly high electability in pilkada 2018. Nevertheless, he appealed to all supporters and sympathizers of Paslon AHM-Rivai in order to stay focused and strengthen and continue internal consolidation, making it more solid in the winning in the election. 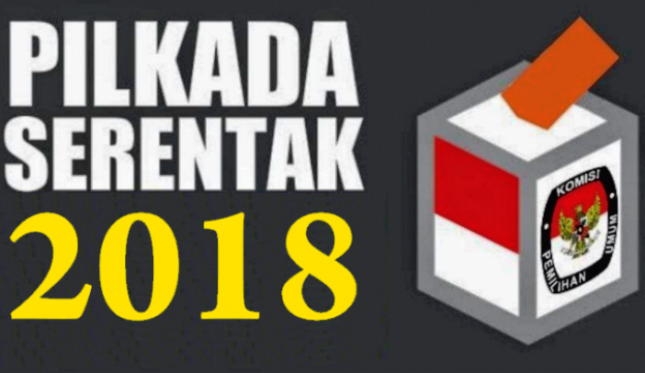 AHM itself in the elections in Malut 2018 paired with former Rector Unkhair DR Rivai Umar who supported the coalition of Golkar Party and PPP Previously, the KPK has signed an investigation letter against a local head with the initials AHM who currently run for candidates for governor of Malut. In fact, based on the information obtained, cagub Malut who is also former Regent of Sula Islands two periods are designated as a suspect of corruption is initials AHM, bdiketahui corruption cases that ensnare the former Regent of Sula Islands.